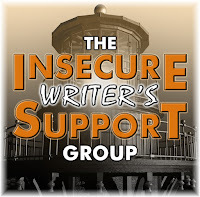 Today is IWSG day, a monthly event Alex Cavanaugh started to get writers sharing about their insecurities and other stuff going on in their lives. 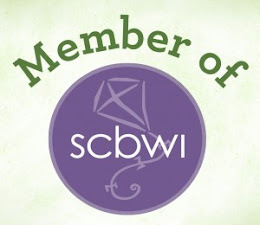 This month’s IWSG question is: How do you find time to write in your busy day? My response: I wrote about this subject in last month’s IWSG post. The truth is, I don’t get to work on my novel everyday but that doesn’t mean that I’m not thinking about it or doing other things (reading a book, researching details, or just reflecting on my story) to prepare me for the time when I get to work on it. …Years ago, I attended a weekend writers workshop with about two dozen other writers. Most attendees were other adults, like myself. A youth program allowed a few teens to participate too. The first two chapters of my YA work-in-progress at the time was publicly critiqued by everyone. Most of the feedback, useful or not, seemed to come with kind intentions. Still, I came home from the workshop feeling misunderstood and defeated. A few grown-ups in the workshop clearly didn’t get what I was trying to do. *Sigh* As a courtesy, I still emailed most of the people I met that weekend, grown-ups and teens, with a quick note about how it was nice to meet them and good luck with their writing and all that stuff. One of the teens wrote back to me and shared that my manuscript had been her favorite among the grown-ups’ manuscripts. It was a short note but it made my day. It also helped me see that not everyone has to get what I’m doing. But as long as someone does, it makes the effort to do what I'm doing worthwhile. 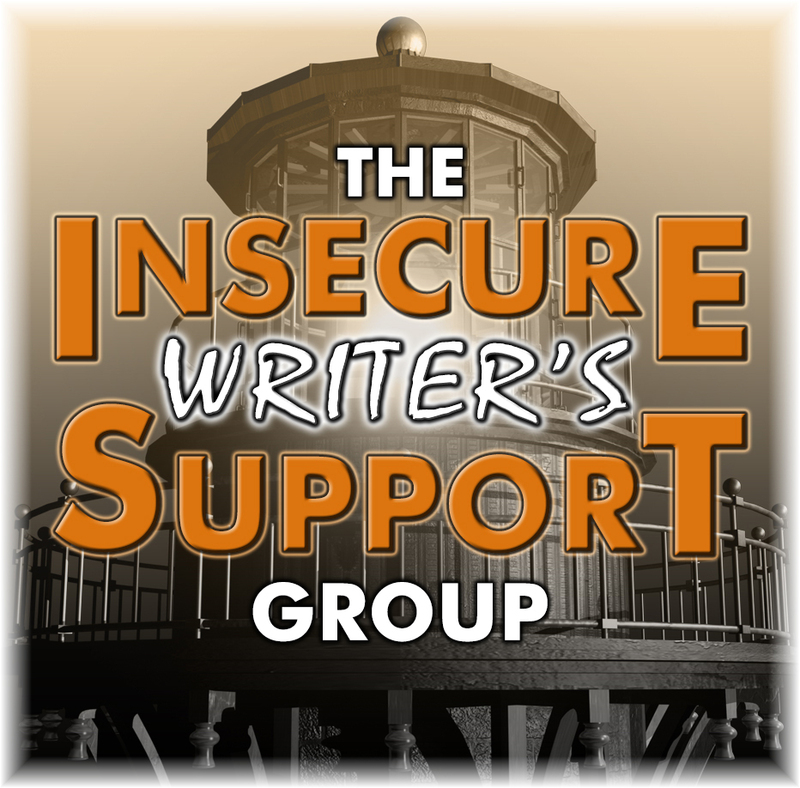 What is an encouraging comment someone offered you about your writing? Have you ever felt, by certain feedback you have received, that your work was being misinterpreted? Not everyone has to like. Just the right people, the readers we are trying to reach, have to like it. That was nice of that teen to say that. Yeah, you'll never ever appease everyone. But just a few can sure make it ring true. I had a fiancee once who wouldn't read anything that I wrote. (She hated reading!) She said she automatically knew it was good because I'd written it. I agree with the others, not everyone will like everything. Keep working, move on, you'll find your audience. I've received lots of criticism and lots of encouragement. I don't remember them specifically but I know I have writer friends who will be there for me when I need with more of both. What a great comment - sometimes it only takes one person to say one little thing to brighten up our day. And it just goes to show that your work resonated with your intended audience! I just had my two month review at my new job, and my boss wrote that she was very impressed with my writing ability - it made my day and restored my faith in myself. Best of luck for the future! Oh yes, sometimes I'm certain what someone read is not what I wrote. But we all interpret things through our own experiences, so what says one thing to me will say something completely different to someone else. That's so cool. It's great that you heard a positive comment from a teen--your intended audience. Obviously, you're doing something right. Oh yes, not everyone will get what we write. Awesome a teen reader did for you. I don't like every book I read. I don't "get" why an author would take the plot this way or have the character act that way. Sometimes I put the book down and say, "Not for me." And that's okay. The hardest part is accepting that some people will feel the same way about OUR writing, and that it's still okay. A little bit of encouragement goes a long way. An author friend read my manuscript and said "I wish that I had written this." I think of that as I try to find a publisher. It's a great feeling to know that you really made an impression on someone. You're definitely doing something right!